Most teachers spend their day standing on their feet. Doing so can lead to strain or fatigue in the feet since the weight of the body is being taken by the feet. 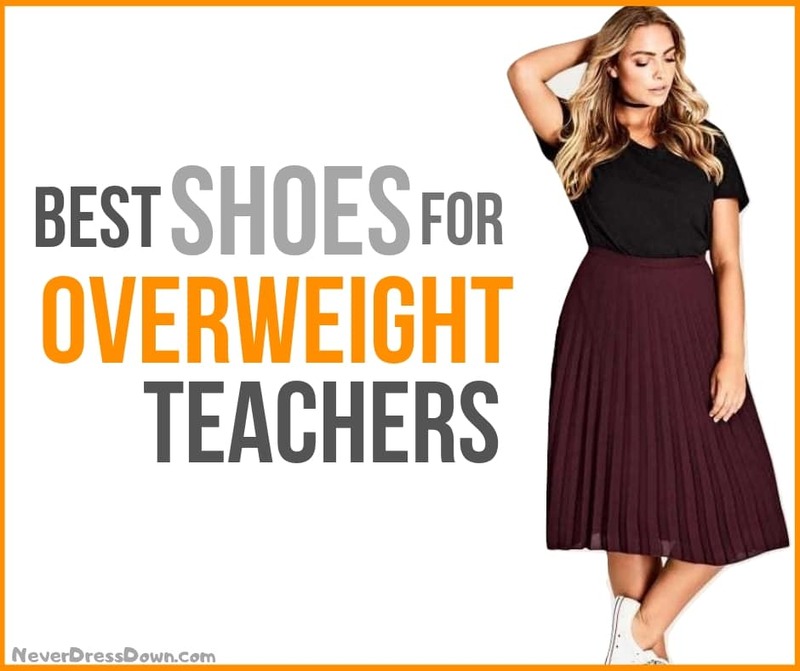 That is why, for teachers, especially those who are overweight, a trusted pair of shoes is a must-have. This is to prevent possible foot pain due to a standing whole day. A good quality pair of shoe will not only protect the feet and make them feel comfortable but to give support and stability as well. Unlike other professions such as construction or factory workers who wear work boots to protect their feet, teachers might be needing more comfortable yet stylish shoes for everyday use. There is a variety of shoes designed for people who work all day on their feet including school teachers. For teachers who work all day, recommended shoes must be approved by the American Podiatric Association (APMA) for foot and ankle. When buying, it is also important to consider other factors such as cushioning, heel size, and breathability in order to minimize pain and get maximum comfort. – Shoes must have enough cushion to bring comfort and support for the feet. There are many brands of shoes that offer great cushioning technology such as memory foam that can help the feet bounce and absorb harmful shocks to prevent the feet from a strain. 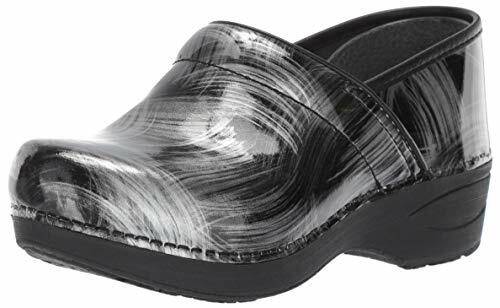 The Dansko Women’s Xp 2.0 Clog is built for your all day work. 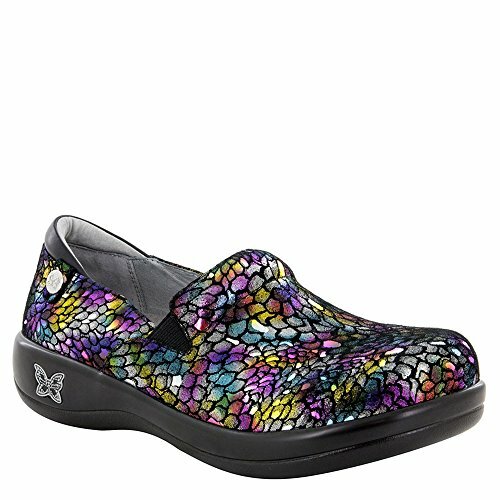 Along with other models, this shoe provides excellent support and comfort on your feet. The shoe is lightweight as it is built with light yet durable materials. It has a Natural Arch Technology that gives more stability than ever. This feature brings better arch support with an added slip-resistant outsole. It has an EVA midsole which is a lighter compared to the previous Dansko XP Clog. You will not worry about foot pain or fatigue from a heavy shoe with this XP 2.0 version. It also has an upgraded footbed with a memory foam that gives undeniable comfort and cushioning. The footbed is also removable which means you may change or replace it with a more customized type. If you are searching for a shoe with comfort as its top priority, then you cannot go wrong with the Dansko Women’s Professional Clog. Dansko Shoes are known for being comfort shoes for all day’s work. The Dansko Professional Clog is easy to wear shoes. It features superior shock absorption and flexibility. The Dansko Professional Clog does its job greatly when providing comfort. It features great arch support to allow teachers to stand longer within the day. It also comes in different styles and heel heights that can surely suit your preference. Dansko Clog is made with the highest quality of materials and undergoes rigorous testing methods to ensure that they are able to provide the support and comfort that people need including teachers. The Dansko Professional clog is also labeled as slip-resistant which means they are guaranteed to perform well even in various conditions. Unlike other brands, Dansko boasts its shoes for being made specifically for people who are on their feet the majority of the day. 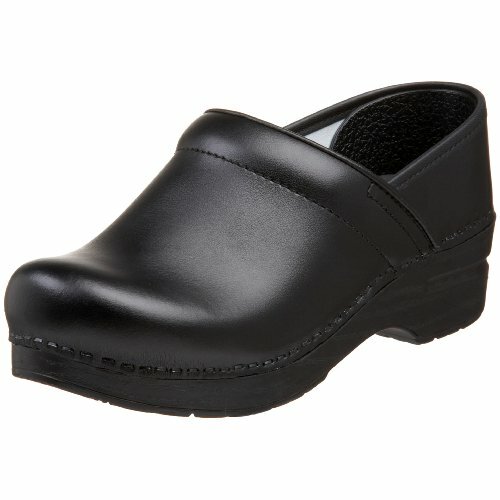 You can now enjoy a busy day at work without worry of any foot strain with the Alegria Keli Women’s Professional Shoes. This pair of shoe is made of premium leathers and sturdy finishes. It is easy to wear slip on shoes with dual goring for easy removable. The footbed can be removed and replaced. It is made of latex, memory foam, and cork that offers personalized support and comfort on your feet. The Alegria Keli Professional Shoe has a slip-resistant polyurethane sole that is designed to eliminate the pressure on the hell and central metatarsal. The shoe also offers shock absorbing capacities and steady traction as you stand or walk the whole day. This shoe does not require break-in activity and can be used immediately. If you are experiencing Plantar Fasciitis, then this shoe is also an excellent choice. Being a teacher is not an easy job. You take the whole day standing on your feet doing a very important job which is to educate the youth. As a teacher, you will need all the means to relieve your body from any forms of pain including foot pain from standing all day. That is where a trusted shoe must come in. When you wear a bad quality of shoes, especially for teachers, other health issues may arise such as backache, joint pain, and foot injuries. You may also develop Plantar Fasciitis if you wear the wrong type of shoes. That is why you need to have practical and high-quality shoes that can cushion your feet, give you great support, give you great shock absorption and provide good arch support. When your shoes have these features, you will not worry anymore about having foot problems or other related health risks and will lead you to a greater performance at work.